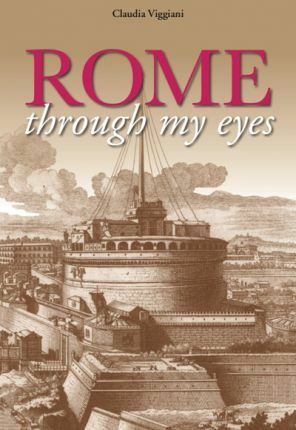 "Rome through my eyes" is a personal journey. A journey which has lasted more than twenty years. Claudia Viggiani has paved the way for us to retrace her footsteps among the myriad examples of beauty that make Rome so incredibly unique. Her book is informative, captivating, joyful and revealing, but more than all this, it challenges us to re-think how we look at beauty. We should all read "Rome through my eyes", book tickets on the first available flight to the Eternal City, wander along its streets and alleyways - and make Claudia Viggiani's eyes our own.